Holy cow! 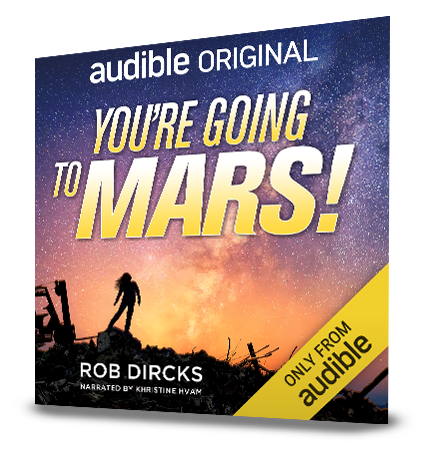 You’re not going to believe this, but I had no idea when I first started writing about a young woman’s dream of going to Mars that the book would be released by Audible two weeks before a historic Mars landing! So… what’s this InSight thing all about? Mars’ Interior: Artist’s rendition showing the inner structure of Mars. The topmost layer is known as the crust, underneath it is the mantle, which rests on a solid inner core. Studying Mars’ interior structure answers key questions about the early formation of rocky planets in our inner solar system – Mercury, Venus, Earth, and Mars – more than 4 billion years ago, as well as rocky exoplanets. 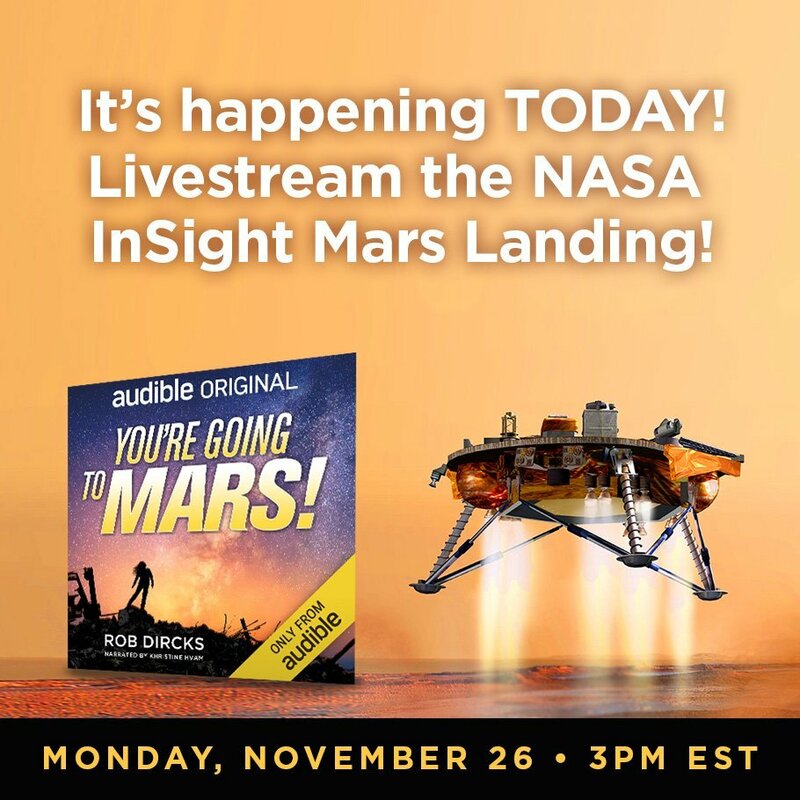 InSight also measures tectonic activity and meteorite impacts on Mars today. The lander uses cutting edge instruments, to delve deep beneath the surface and seek the fingerprints of the processes that formed the terrestrial planets. It does so by measuring the planet’s “vital signs”: its “pulse” (seismology), “temperature” (heat flow), and “reflexes” (precision tracking). This mission is part of NASA’s Discovery Program for highly focused science missions that ask critical questions in solar system science. Their goal is to test new miniaturized deep space communication equipment and, if the MarCOs make it to Mars, may relay back InSight data as it enters the Martian atmosphere and lands. This is the first test of miniaturized CubeSat technology at another planet, which researchers hope can offer new capabilities to future missions. The InSight mission seeks to uncover how a rocky body forms and evolves to become a planet by investigating the interior structure and composition of Mars. The mission will also determine the rate of Martian tectonic activity and meteorite impacts.